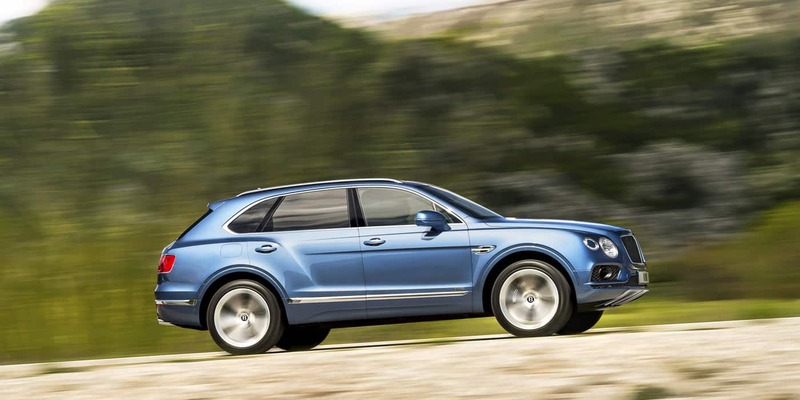 The first incredible SUV of Bentley that will certainly be among the best selling cars. 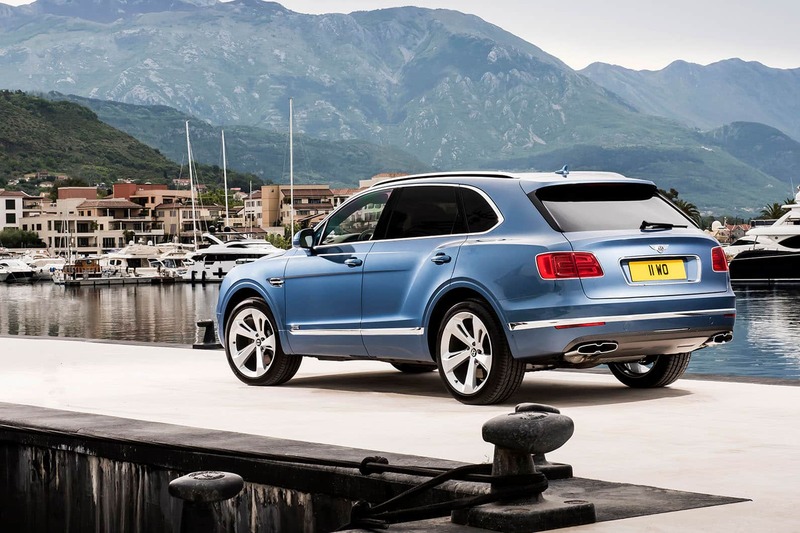 At the moment, there are five models in the range: Bentayga Mulliner, Bentayga, Bentayga V8, Bentayga Diesel and Bentayga Hybrid (this last one will be available to order in some selected markets from the second half of this year). This SUV combines technology, speed and power in order to offer a fantastic driving experience. The Bentley Bentayga has an extraordinary powerful W12 engine, with a top speed of 187 mph (301 km/h). All this power is accompanied by elevate control thanks to its new optional carbon ceramic brakes. The discs are 370 mm in diameter at the back and 440 mm at the front, and provide amazing stopping power. New disc crowns maximise cooling airflow, while reduced brake judder and thermal fade enhance total reliability in all kind of environments. “State-of-the-art developments are evident everywhere, from new safety systems to advanced connectivity that adds to your enjoyment. Bentayga features more than ten driver assistance systems for urban driving, longer distance touring and robust off-roading. These intelligent control systems include an automatic braking system for the city, a pedestrian detection system and Head-up Display (where key information is projected onto your windscreen). Also featured are Night Vision (which recognises animals and people), a blind spot monitor, Exit Warning and Traffic Sign Recognition. Everything is carefully incorporated into the car’s design. 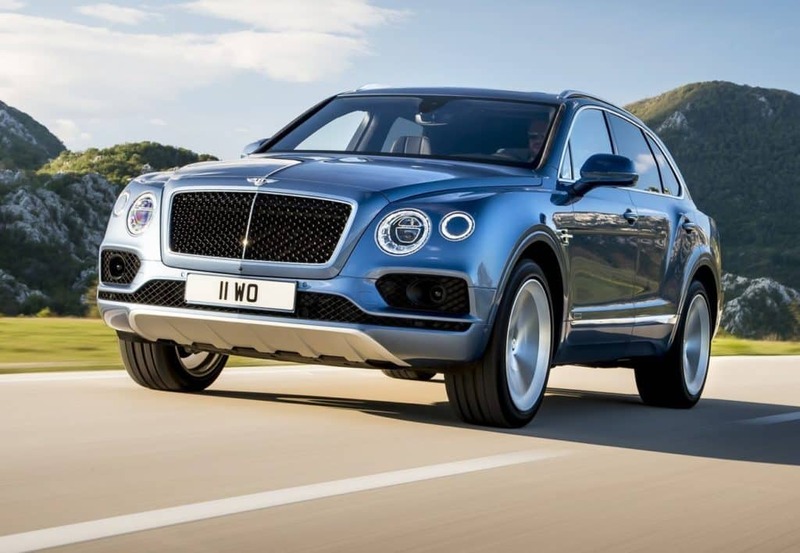 Bentayga’s hi-tech display systems, built-in cameras and sensor-based driver assistance technologies have been designed to perfect your overall drive experience.” said the Bentley’s company on its website. Furthermore, there are a lot of amazing customizable options: a tablet built-in the car (which guarantees TV access, videogames, video calling and media streaming), Bluetooth headphones, internal memory, micro SD, USB slots and three different audio systems to choose. We suggest you to have a ride in this car to see through your eyes all the special functions it has.